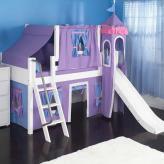 Full Description Knights & Shields Toddler Bedding 4 pc Set - Hear ye! Hear ye! This adorable bedding set adds a brand new layer of fun and excitement to any young child’s bedroom. The little knight in your life will love how this set boasts sword and shield holding knights on horseback and brilliant, detailed shields. The simple grey color scheme will go great in any bedroom. The Knights and Shields toddler bedding set comes with a reversible comforter, a flat sheet, fitted sheet and pillowcase.Reversible comforter. Flat sheet. Fitted Sheet. Pillow Case. 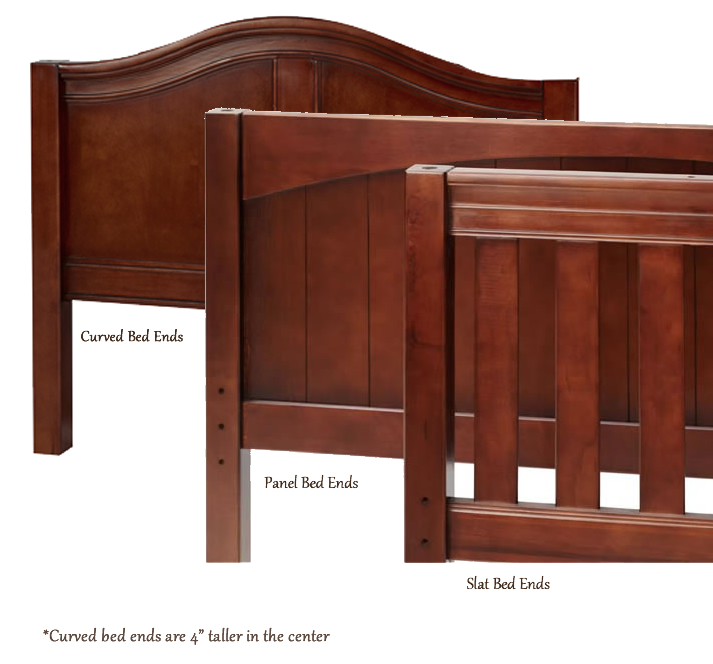 Designed to fit any standard crib mattress. 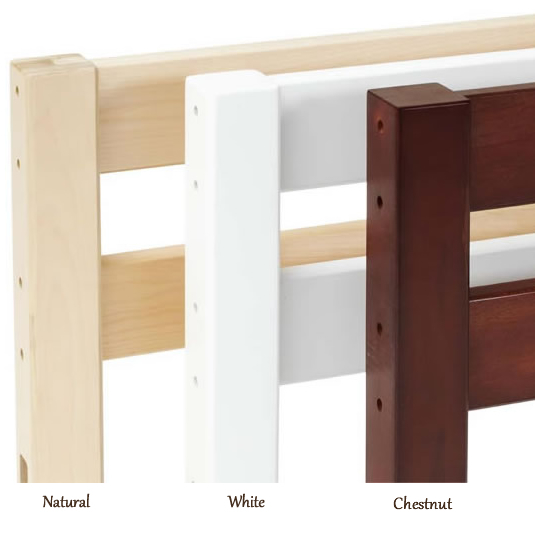 Makes a perfect match with any KidKraft toddler bed.